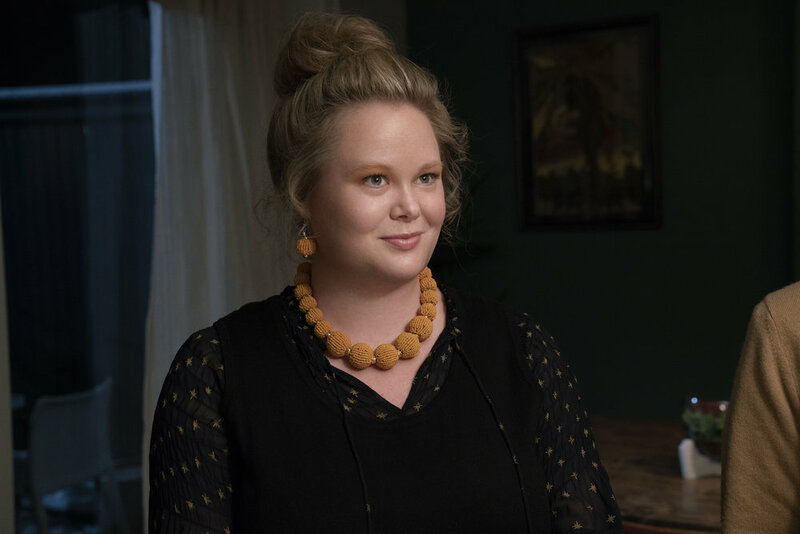 Nestled in the heart of AMC's Dietland, Rubi is the lovable, fiery, resident fat activist in Verena Baptist's collective, Calliope House. Once like Plum herself, Rubi found Verena years ago--and never looked back. Her activism is pure grassroots, working to take down the diet industry one amphetamine at a time. Pure joy and unbridled mischief, Rubi also expresses her fat activism by being as visible as possible. With a beehive top knot, bright colors and baubles, and beautiful prints (hand-tailored herself), Rubi finds joy inhabiting her body--and in encouraging Plum to do the same.